Emily Brontë's only novel, this tale portrays Catherine and Heathcliff, their all-­encompassing love for one another, and how this unresolved passion eventually destroys them both, leading Heathcliff to shun and abuse society. 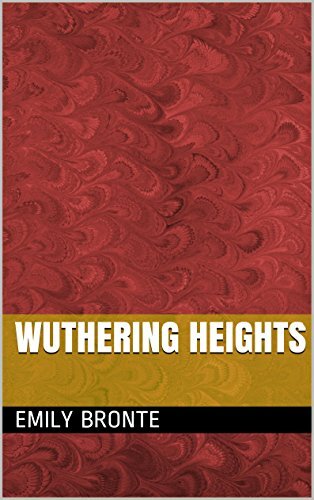 First published in 1847 under the pseudonym Ellis Bell, Wuthering Heights is considered to be a classic of English literature. Emily Brontë's novel opens the mind to the complexity of society and family heritage. Explores masculinity and femininity.  Heathcliff's desire for revenge and his perseverance to obtain, what he never had and what he seeks in love and life. It demonstrates the ripple effect of life and how it can destroy generations in succession. The power of emotions and the naivety of man. The magnitude of education on society and societal roles. How life can destroy and produce life, the duality of its nature. A Doll's House opens as Nora Helmer returns from Christmas shopping. Her husband Torvald comes out of his study to tease with her. They discuss how their finances will improve now that Torvald has a new job as the vice president of the bank. Torvald expresses his horror of debt. Nora behaves childishly, and he enjoys treating her like a child to be instructed and indulged. Soon Christine Linde, an old friend of Nora's, arrives at their home. She is a childless widow who is moving back to the city. Her husband left her no money, so she has tried different kinds of work and now hopes to find some work that is not too strenuous. Nora confides to Christine that she once secretly borrowed money from a disgraced lawyer, Nils Krogstad, to save Torvald's life when he was very ill, but she has not told him in order to protect his pride. She told everyone that the money came from her father, who died at about the same time. She has been repaying the debt from her housekeeping budget and . 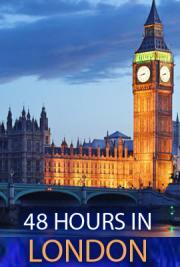 . .
Wilde's dramatic masterpiece set in London. Many of the themes of An Ideal Husband were influenced by the situation Oscar Wilde found himself in during the early 1890s. "Sooner or later we shall all have to pay for what we do. But no one should be entirely judged by their past.­"
The Beggar's Opera is the only ballad opera that is still popularly performed today. A ballad opera is a satirical musical, which uses the form of an opera but incorporates popular songs and ballads as well as operatic numbers. The Beggar's Opera satirizes the corruption to be found in all levels of society. Its immense popularity provided funds for the Theatre Royal, Covent Garden, to be built and also catapulted its leading lady to fame. It has continued to be performed ever since its premier in 1728. With The Master Builder - or Master Builder Solness, as the title runs in the original - we enter upon the final stage in Ibsen's career. You are essentially right, the poet wrote to Count Prozor in March 1900, when you say that the series which closes with the Epilogue (When We Dead Awaken) began with Master Builder Solness. “If you don’t pay me £250,­000.­00 in the next 48 Hours you will die”. The text on Josh Hammond’s BlackBerry was blunt and chilling. Surely it must be a joke, but when Josh is attacked in broad daylight and people around him start to die he knows that his blackmailer is deadly serious. Can Josh raise the money? Can his attractive new bodyguard protect him? Who is blackmailing him and why? He has 48 hours to find out. The first novel in the acclaimed City of London Thriller series is a hit which will enthral everyone who knows and loves its London settings. Rich in detail and truly evocative it is a real page turner, told in around 100,­000 words.